Joseph Opinel designed his first pocketknife in 1890, creating a tool that is as robust and functional as it is simple and beautiful. 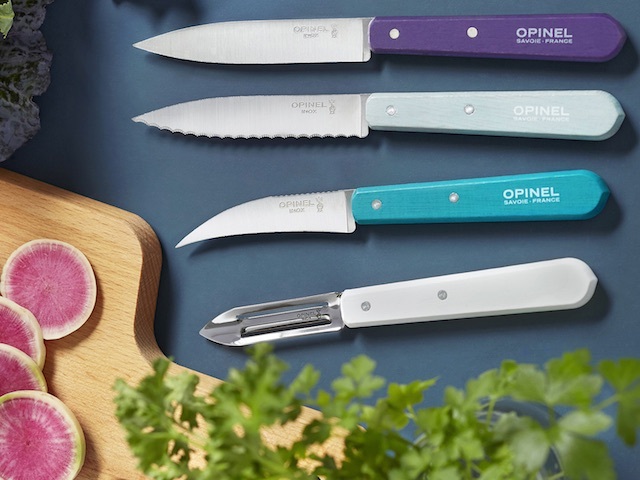 From his workshop at the foot of the French Alps, Opinel forged a cult classic. Generations of artists, explorers, and farmers have carried the instantly recognizable, imminently useful Opinel knife in their pockets. Little has changed since 1890. Rooted in history and a commitment to craftsmanship, the Opinel family still makes their knives in the Savoie region of France.